Now is the perfect time to shop for your next home in the golf course community of Pine Lakes. There are many beautiufl homes at greatly reduced prices for sale including Pine Lakes Bank Owned Homes and Pine Lakes Short Sale Homes. 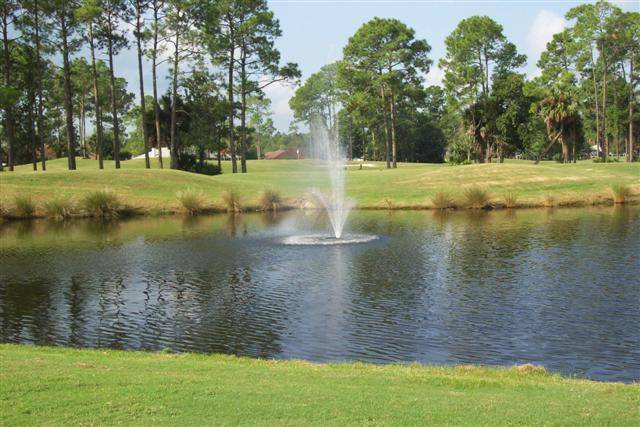 Pines Lakes is a golf course community centering around The Pine Course an Arnold Palmer designed par 72 course. Pine Lakes also offers a clubhouse and optional Grand Club membership, there are many exciting opportunities to meet people and enjoy a night out including Pasta Night tonight in Arnie’s Pub! Call (386) 445-2913 for reservations. 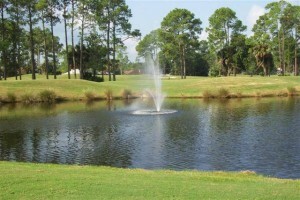 Pines Lakes has seen numerous sales between March and May 31st 2011. Here is a recap of that data. These are sales which The Orak Team and Kevin & Diane Orak may or may not have been involved in, information is gathered off of Flagler County MLS system and information is deemed reliable but not guaranteed.